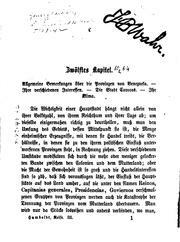 14 September 1769 - 6 May 1859. 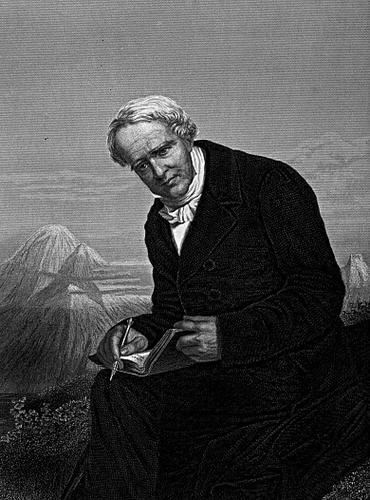 [Deutsch] Friedrich Wilhelm Heinrich Alexander von Humboldt (geb. 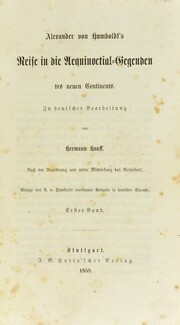 1769 in Berlin; gest. 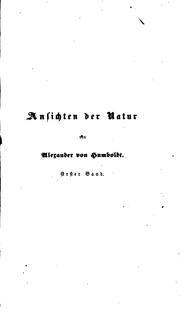 1859 ebenda) war ein deutscher Universalgelehrter, Forschungsreisender und Naturforscher. 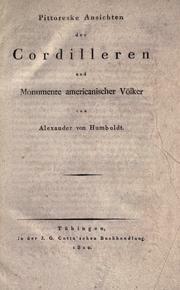 Er bereiste Süd- und Mittelamerika (Neu-Granada, Peru und Neu-Spanien), die Vereinigten Staaten von Amerika und Zentralasien (Russland, Sibirien). 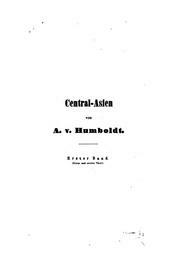 Humboldt arbeitete wissenschaftlich in den Bereichen der Botanik, Zoologie, Ethnologie, Geographie, Ozeanographie, Geologie, Mineralogie, Vulkanologie (Neptunismus), Klimatologie, Physik, Chemie und Astronomie. 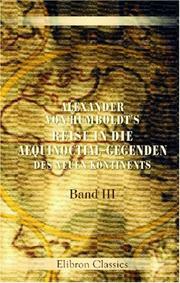 Er gilt als Mitbegründer der Geographie als empirischer Wissenschaft. [Français] Friedrich Wilhelm Heinrich Alexander von Humboldt (né en 1769 à Berlin, mort en 1859 à Berlin) était un polymathe allemand, explorateur et naturaliste. 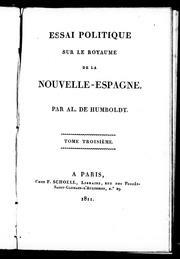 Il a voyagé vers l'Amérique du Sud et Centrale (Nouvelle-Grenade, le Pérou et la Nouvelle-Espagne), les États-Unis d'Amérique et d'Asie centrale (Russie, Sibérie). 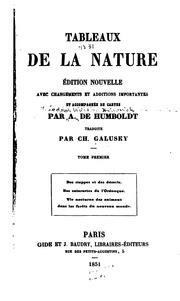 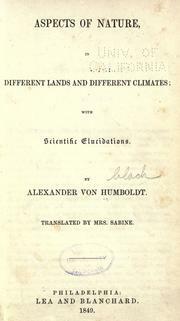 Humboldt a travaillé scientifiquement dans les domaines de la botanique, la zoologie, l'anthropologie, la géographie, l'océanographie, la géologie, la minéralogie, la volcanologie (Neptunisme), la climatologie, la physique, la chimie et l'astronomie. 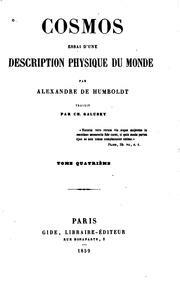 Il est l'un des fondateurs de la géographie comme une science empirique. 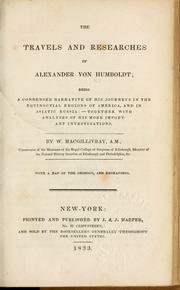 [English] Friedrich Wilhelm Heinrich Alexander von Humboldt (b. 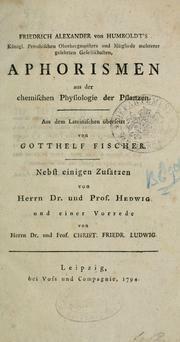 1769 in Berlin, d. 1859 in Berlin) was a German polymath, explorer and naturalist. 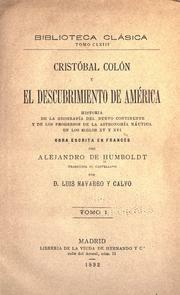 He traveled to South and Central America (New Granada, Peru and New Spain), the United States of America and Central Asia (Russia, Siberia). 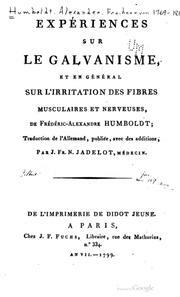 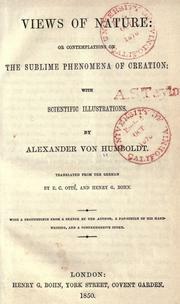 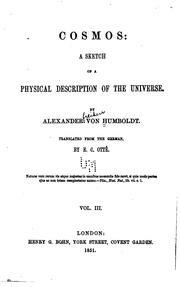 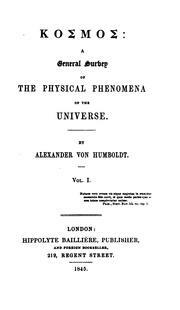 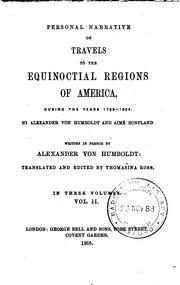 Humboldt scientifically worked in the fields of botany, zoology, anthropology, geography, oceanography, geology, mineralogy, volcanology (Neptunism), climatology, physics, chemistry and astronomy. 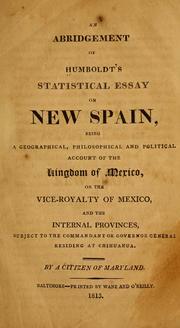 He is one of the founders of geography as an empirical science. 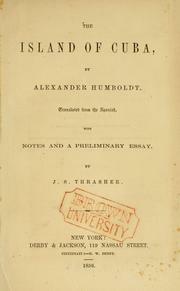 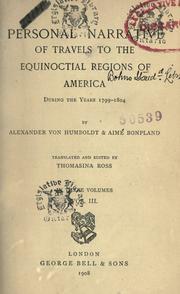 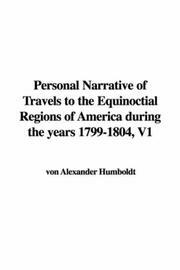 The travels and researches of Alexander von Humboldt: being a condensed narrative of his journeys in the equinoctial regions of America, and in Asiatic Russia; together with analyses of his more important investigations. 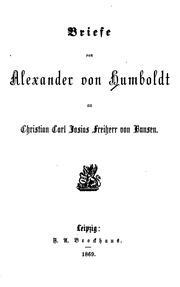 Briefe von Alexander von Humboldt an Varnhagen von Ense, aus den jahren 1827 bis 1858: nebst Auszügen aus Varnhagen's Tagebüchern und Briefen von Varnhagen und andern an Humboldt. 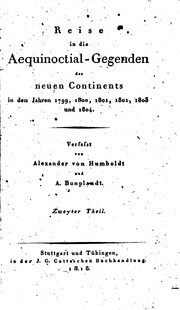 Reise in die Aequinoctial-gegenden des neuen Continents in den Jahren 1799, 1800, 1801, 1803 und ..
Tableaux de la nature: ou, Considérations sur les déserts, sur le physionomie des végétaux, sur les cataractes de l'Orénoque, sur la structure et l'action des volcans dans les différentes régions de la terre, etc. 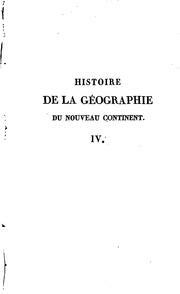 Examen critique de l'histoire de la géographie du nouveau continent et des ..
Ansichten der Natur mit wissenschaftlichen Erläuterungen: Hrsg. 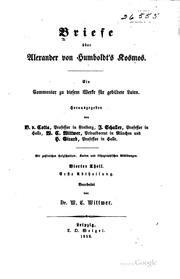 von Wilhelm Bölsche. 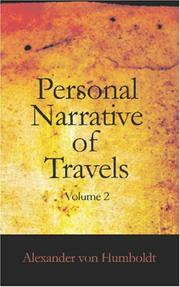 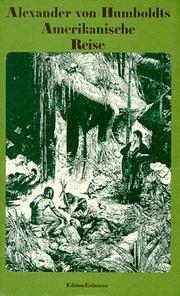 Personal Narrative of Travels to the Equinoctial Regions of the New Continent During the Years .. 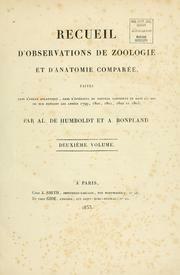 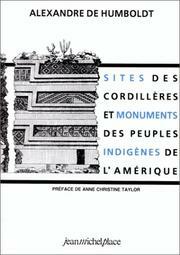 Aspects of nature, in different lands and different climates: With scientific elucidations. 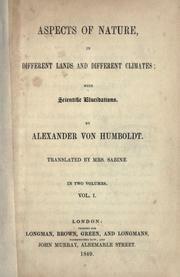 Translated by Mrs. Sabine. 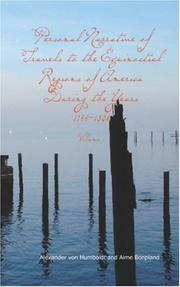 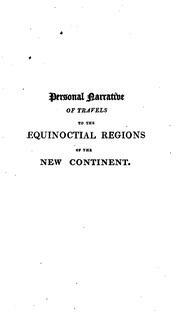 Personal Narrative of Travels to the Equinoctial Regions of America, During .. 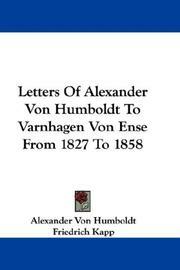 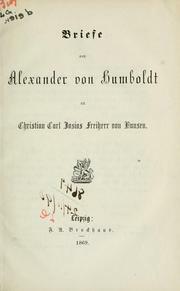 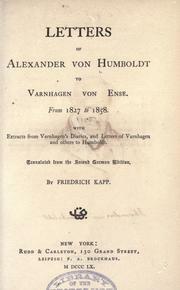 Letters of Alexander von Humboldt to Varnhagen von Ense: From 1827 to 1858. 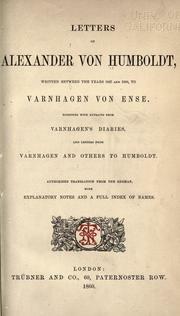 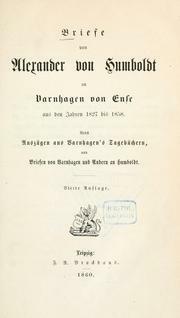 With extracts from Varnhagen's diaries, and letters of Varnhagen and others to Humboldt. 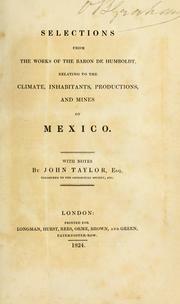 Selections from the works of the Baron de Humboldt: relating to the climate, inhabitants, productions, and mines of Mexico. 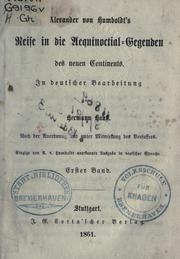 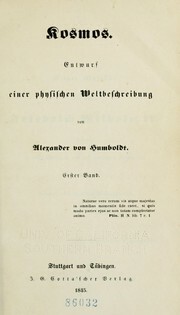 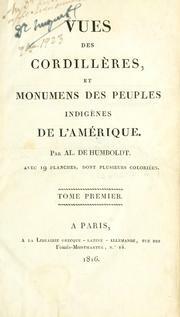 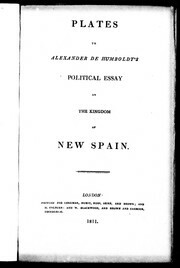 Mineralogische Beobachtungen über einige Basalte am Rhein..
An abridgement of Humboldt's statistical essay on New Spain: being a geographical, philosophical and political account of the kingdom of Mexico, or the vice-royalty of Mexico, and the internal provinces, subject to the commandant or governor general residing at Chihuahua. 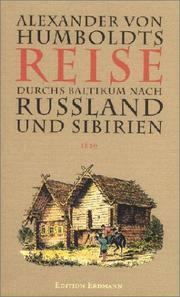 Vom Orinoko zum Amazonas: Reise in die Äquinoktial-Gegenden des neuen Kontinents. 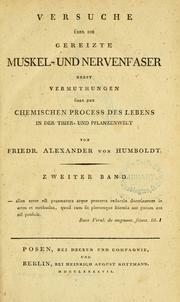 Gespräche: Hrsg. 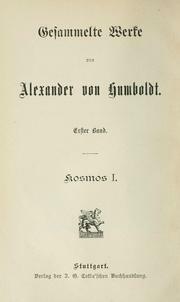 im Auftrage der Alexander von Humboldt-Kommission der Deutschen Akademie der Wissenschaften zu Berlin von Hanno Beck. 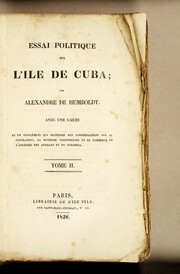 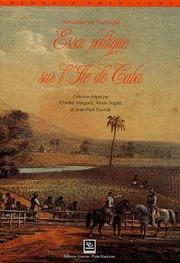 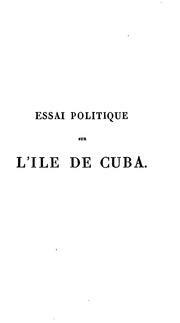 Essai politique sur l'île de Cuba [from Voyage aux régions équinoxiales du Nouveau continent ..
Briefe über Alexander von Humboldt's Kosmos: Ein Commentar zu diesem Werke ..
Are you sure you want to remove Alexander von Humboldt from your list? 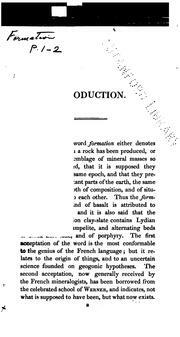 March 12, 2010 Created by ImportBot Edited without comment.